Launched in 2002, SEPA is a European initiative that aims to ease and improve the efficiency of cross-border payments and turn the fragmented national markets for euro payments into a single and unified domestic market. SEPA intends to make international payments as fast, easy and secured as domestic payments. The implementation of SEPA has been a long and winding road for all the stakeholders of this massive European project. However, now that the migration has been completed, merchants starting to reap its benefits, especially for repeat purchases and recurring payments. SEPA is an excellent opportunity to do international business across the biggest unified market in the world. A market comprising 34 European countries, over 4000 banks and 210 million household; which is valued at 11,000 billion euros. 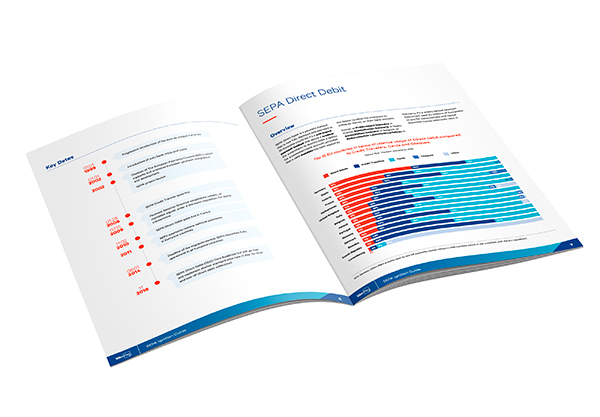 The objective of this SEPA Direct Debit Guide is to demystify SEPA and outline its competitive advantages as an online payment method. SlimPay’s SEPA Direct Debit guide will give readers a comprehensive understanding of what SEPA Direct Debit is, in addition to explaining how SEPA direct debits are processed, the processing cycle and what steps are required for merchants to set up SEPA direct debit payments. This SEPA Direct Debit guide will also explain how SlimPay can help to simplify the process and contains a detailed FAQ section, for both merchants and customers.